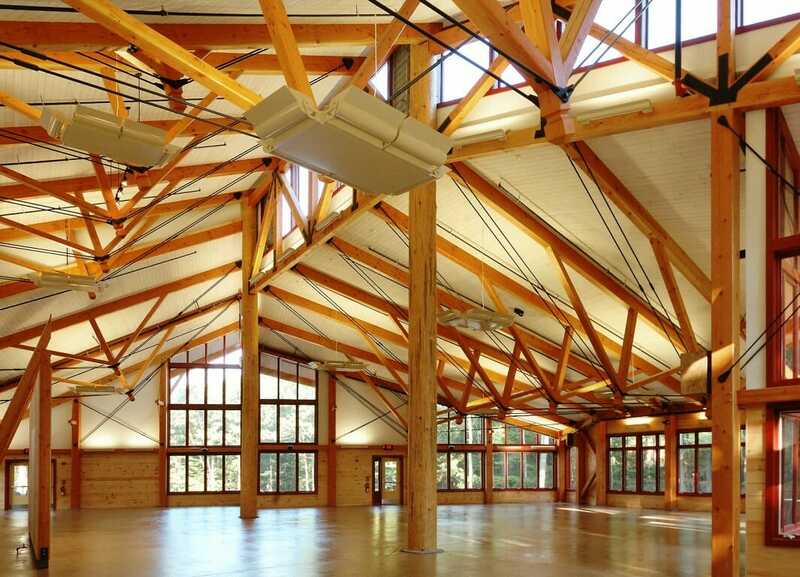 We provide timber frames, hybrid timber frames, and timber trusses. All the timber work we do is custom for the client, fabricated in our Vermont shop, and then shipped to the site location as a kit. We deliver nationwide and often travel to the job site to assemble and raise the frame. We will work with you on your timber frame project whether you are starting from scratch or working with an architect. We will also work closely with your contactor and builders. We have a long list of people we have collaborated with over the years, so if you’re looking for a recommendation for a builder or an architect we are happy to provide one. Our pricing is based on complexity and board footage (a volume measurement of wood). 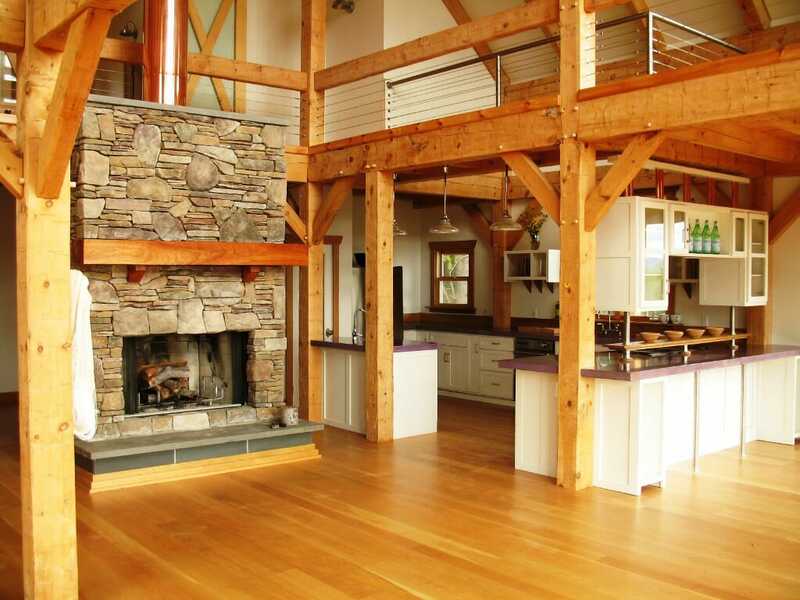 Because each project is unique, the cost per square foot is different for each timber frame. 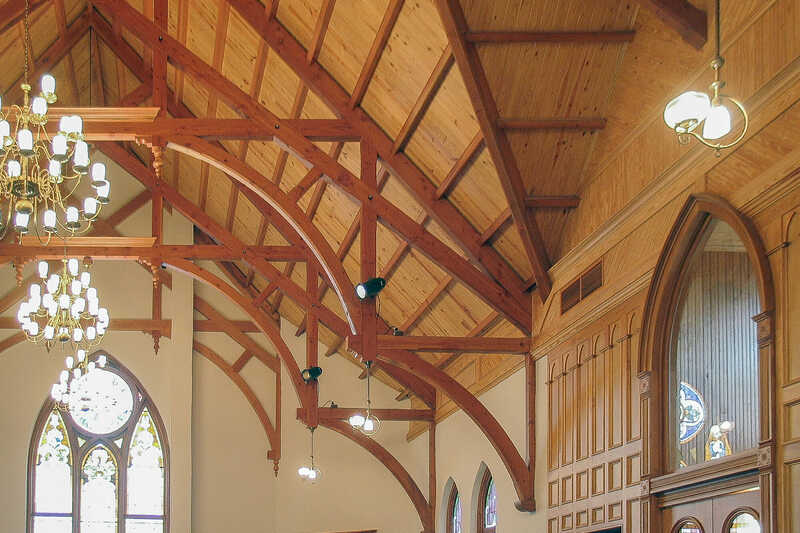 Some of the factors that affect cost are the species of wood, type of joinery (traditional or steel), size of the timbers, and location of the project. We are happy to run your project through our estimating department in order to give you a proposal that suits your needs and budget. There are two main stages of the process; shop drawings & fabrication. Shop drawings normally take a couple of weeks to prepare, and then a week for you and your team to approve. After approval and authorization to order the timber on your end, we can be on site within 10-14 weeks. Depending on our workload and your scheduling needs we may be able to push the project faster. Our frames are hand cut in North Springfield, VT. Uncut beams are delivered to our shop and the team does the layout, make cuts, sand and finish the timber. Then we pack up the timber parts to ship to the project site where either our team or your team will raise the frame. Either Sue or Derek will be your rep. Sue has 18 years of sales experience and is passionate about connecting the right people with the right product. Derek has 10+ years of construction experience and a thorough understanding of the construction field. 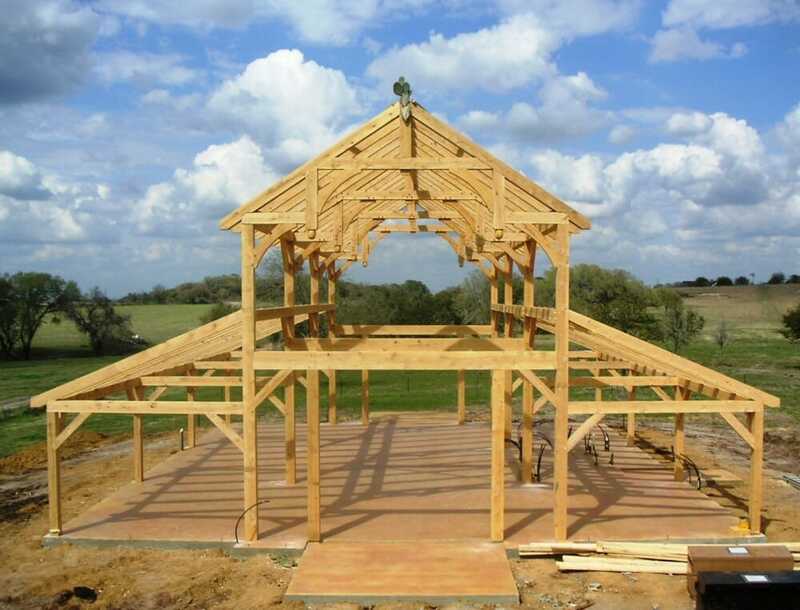 They will guide you through the timber frame process.